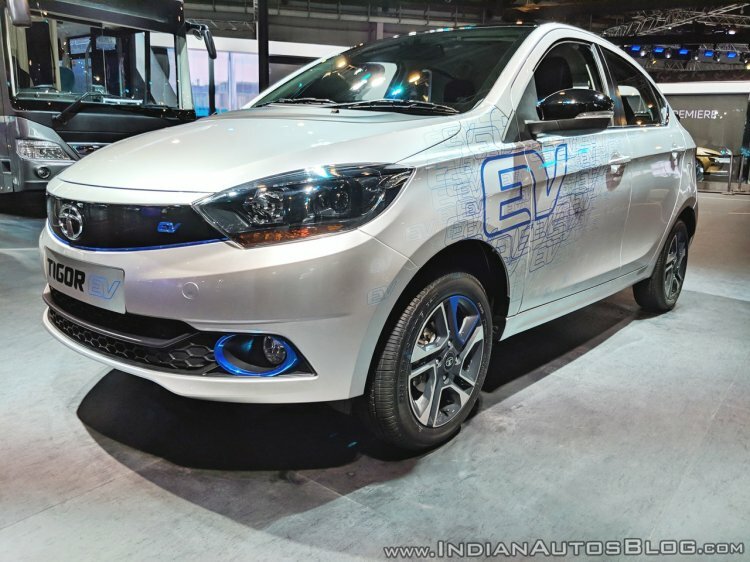 The Government of India is pushing for early adoption of the Electric Vehicles (EVs). It's no surprise, then, that many carmakers have been working on readying all-electric models for an imminent launch. Here is a list of 11 upcoming electric cars in India. The Hyundai Kona EV made its Indian debut at the 2018 MOVE Summit in September and is slated to go on sale in H1 2019. 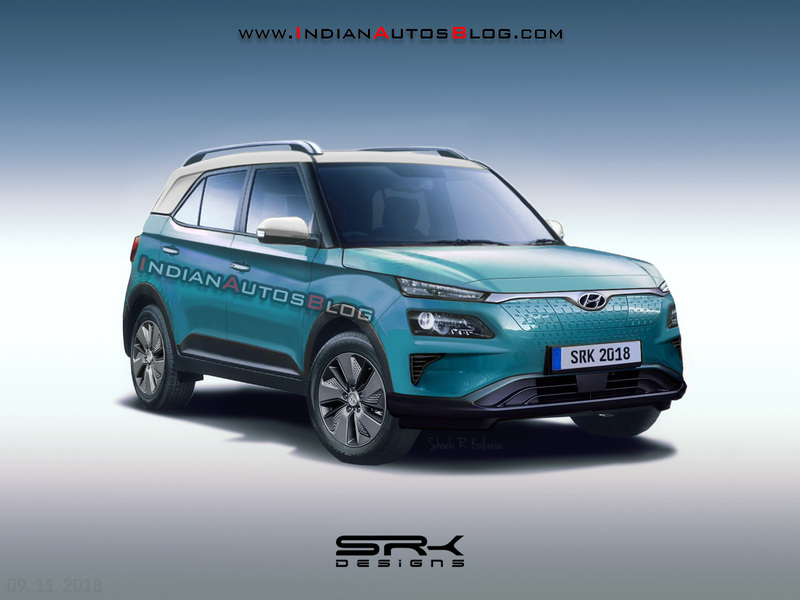 The Hyundai Kona EV, which will launch this year, will follow the introduction of the Maruti Vitara Brezza-rivalling Styx compact SUV. The India-spec model is expected to go on sale in an entry-level or a mid-range trim that misses out on high-end equipment like sat-nav, advanced driver assistance features, and head-up display. The Indian version will be available in a lower powertrain variant, which features an electric motor that outputs 136 PS and 395 Nm. The EV gets its juice from a 39.2 kWh battery pack that offers a claimed driving range of 345 km (NEDC converted). The battery pack can be replenished to 80% of its capacity in just 54 minutes using a 100 kW fast charger. The premium all-electric SUV is likely to cost INR 25 lakh (ex-showroom). The Tata Tigor EV has a driving range of 130 km. It is powered by an all-electric powertrain that comes from Electra EV. In December 2018, it came to light that private car users in Pune can now rent the all-electric version of the Tigor through ZoomCar. The all-electric compact sedan is powered by an Electra EV-sourced motor that outputs a maximum power of 30 kW (40.79 PS) at 4,500 rpm. The electric setup is fed by a 72-volt, 216 Ah battery that can be charged to 80% of its capacity in 6 hours using an AC charger or in 1.5 hours using a DC fast charger. The Tigor EV has a driving range of 130 km (as per the MIDC cycle). While the official word on its launch isn't out, the zero-emissions vehicle is expected to go on sale by end of next year. 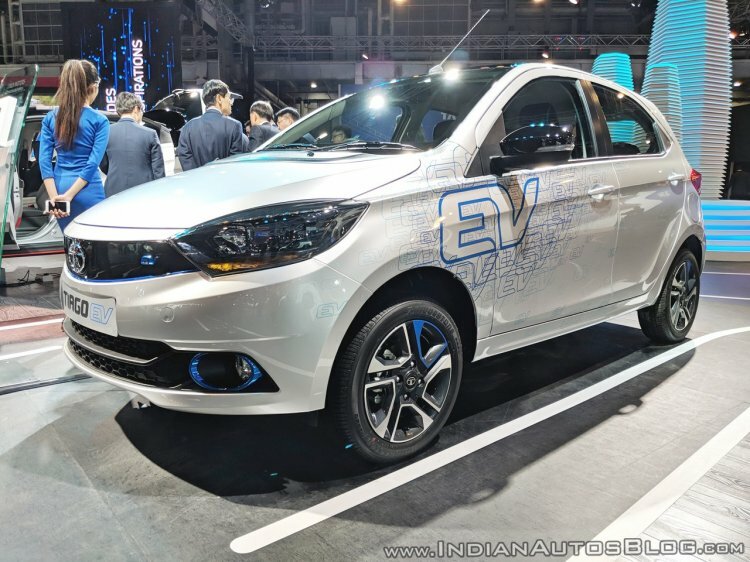 Barring a few new decals, badges, and a black nose cone that replaces the grille, the Tata Tiago EV looks precisely like its fossil fuel-burning sibling. The Tata Tiago EV should launch soon after the introduction of the Tigor EV in the private car market. The electric version of the company's affordable small car debuted alongside its compact sedan sibling at the Auto Expo 2018. Much like the electric Tigor, the Tiago EV doesn't get any significant styling updates. It is powered by the same 30 kW electric motor that propels and the battery specifications stay the same. Maruti Suzuki India Ltd, the country's largest-selling carmaker, will launch its first all-electric vehicle in 2020. While the carmaker has been testing 50 units of a JDM-spec Wagon R EV prototype, we have learnt that it is yet to decide the first recipient of its electric powertrain. The company is currently testing a 72-volt system with a 10-25 kWh lithium-ion battery on the Wagon R to collect useful data on the performance of the electric powertrain in Indian conditions. The company will supply EVs to Toyota Kirloskar Motor, who will sell the offerings under its brand umbrella. 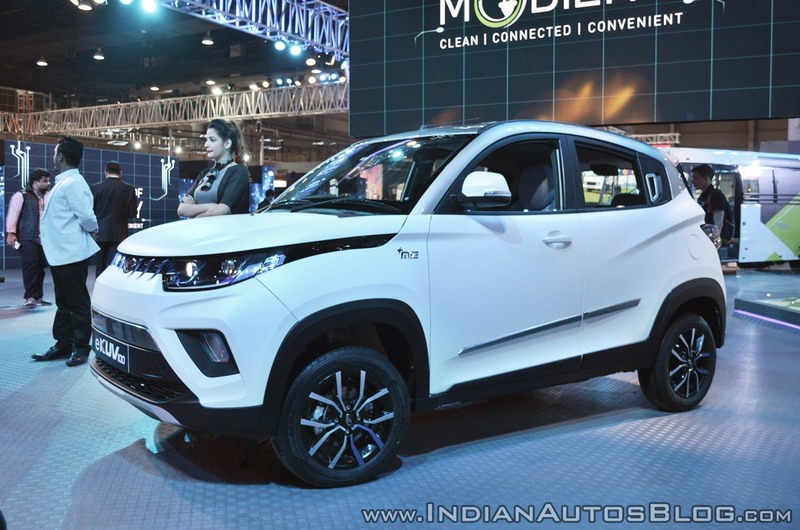 At its debut at the Auto Expo 2018, the Mahindra e-KUV100 was promoted as the country's “first electric SUV”. The Mahindra e-KUV100 that debuted at the Auto Expo 2018 will launch in the local market in mid-2019. The prototype showcased at the country's largest motor show featured a 30 kW (40.79 PS) electric motor that drew juice from a battery that provides a driving range of over 140 km. It can be charged to 80% of its capacity using a fast charging in less than 60 minutes. The battery pack in question is the 72V Lithium-iron-phosphate (LFP or LiFePO4) setup that is found in the e-Verito. It can propel the electric KUV100 to a top speed of 100 km/h. The premium electric vehicle will be brought to India via CBU route. Hence, the high GST slab on imported cars will result in a price tag of nearly INR 40 lakh (ex-showroom). 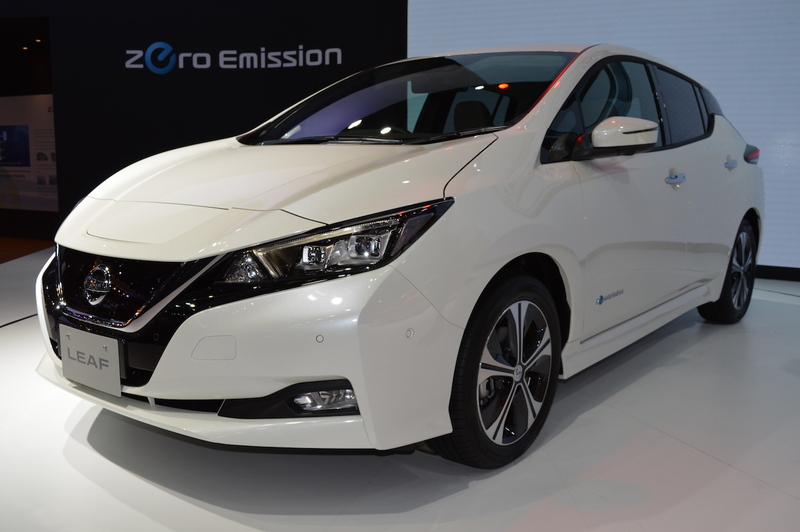 Nissan India confirmed on the sidelines of the launch of the Kicks that the second generation Leaf would be introduced in the local car market in the ongoing calendar year. The premium EV has been the world's best-selling electric vehicle. The Leaf provides a maximum power of 150 hp and a peak torque of 320 Nm. As per the company, the electric car is capable of sprinting to 100 km/h in 7.9 seconds. The Nissan Leaf offers a driving range of 168 miles in the Combined Cycle and up to 258 miles in the urban environment (as per Worldwide Harmonised Light Vehicle Testing Procedure). 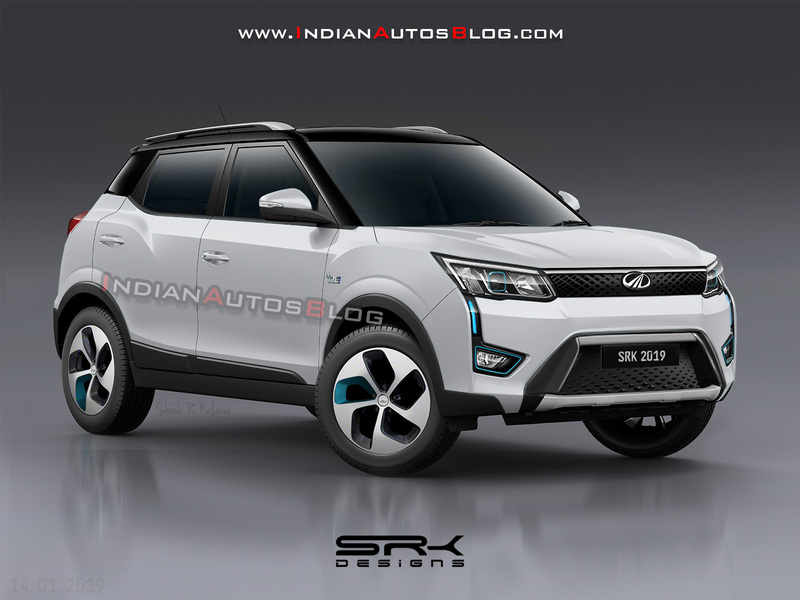 While the Mahindra XUV300 will launch with petrol and diesel engine options next month, a pure electric variant should reach showrooms in mid-2020. Internally named S210, the XUV300 EV will be offered with a 380-volt system that has been co-developed by Mahindra Electric Mobility Ltd and Ssangyong. It will be available with two battery pack options. Of these, the pricier version is likely to offer a maximum driving range of 250 km (as per the New European Driving Cycle). In India, the Renault Kwid EV is expected to cost roughly INR 6 lakh (ex-showroom), which should make it the most affordable among all the upcoming electric cars in India. 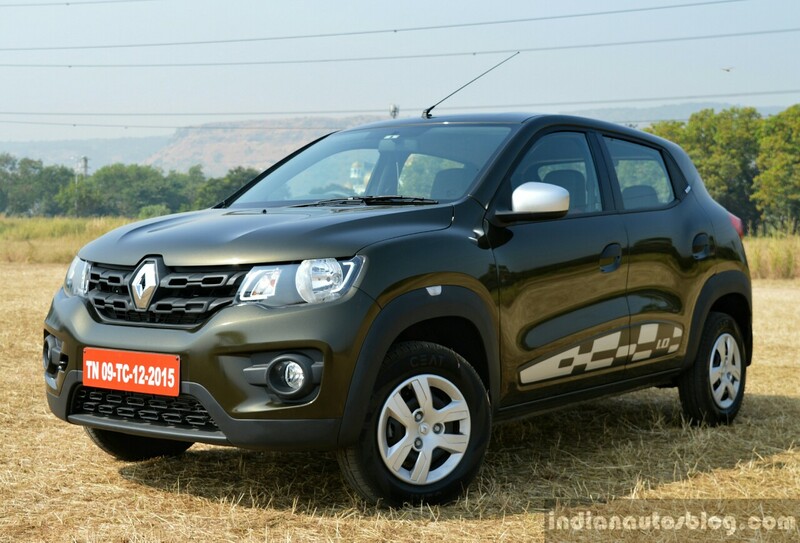 In picture - Renault Kwid 1.0L Easy-R AMT. The Renault Kwid EV was previewed by the Renault K-ZE concept at the 2018 Paris Motor Show. The production version was spied in China in December 2018, where it will launch later this year. In India, the all-electric small car is expected to be introduced in 2020. The K-ZE concept offers a driving range of 250 km (under NEDC). While specifications have been under wraps, what's known is that the model is co-developed by the French carmaker and its Chinese partner Dongfeng under the eGT New Energy Automotive JV. Visually, the MG E ZS looks a lot like its fossil fuel-burning sibling. It is powered by a 110 kW electric motor, while the most powerful engine of the ZS produces 92 kW. 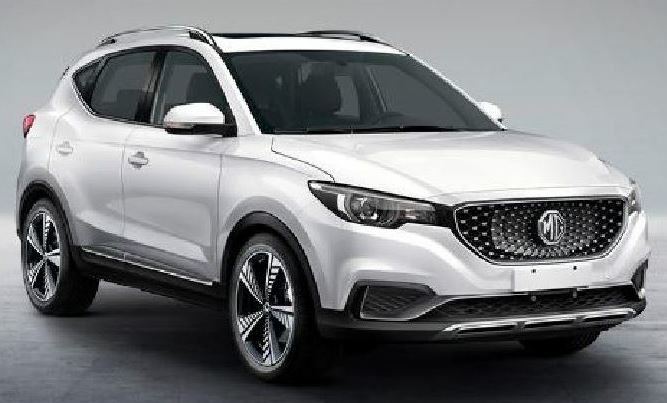 MG Motor India will launch its first electric SUV in the first half of 2020. While the company is yet to divulge information on its first electric vehicle for the local car market, it could either be the E ZS or the eRX5, which was showcased at the MOVE 2018 Summit. The E ZS is powered by an electric motor that delivers a maximum output of 110 kW (150 PS), while the eRX5 comes with an 85 kW (115.57 PS) setup. The Hyundai Styx EV will be its company's first-ever locally-produced all-electric model that will launch by 2021. 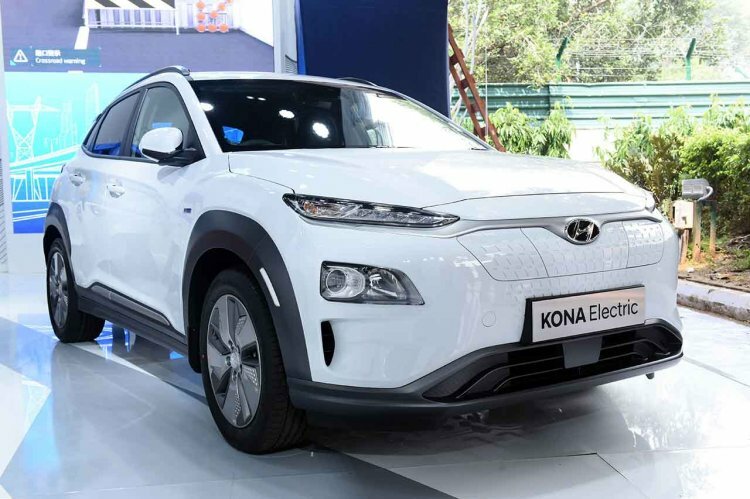 While Hyundai Motor India Ltd will venture into the EV space in India with the Kona Electric, the electricity-powered Styx will be its first locally produced all-electric model that will be targeted at the mass market. The Hyundai Styx EV should launch in 2021 and could also be exported from the company's Sriperumbudur-based facility off Chennai. 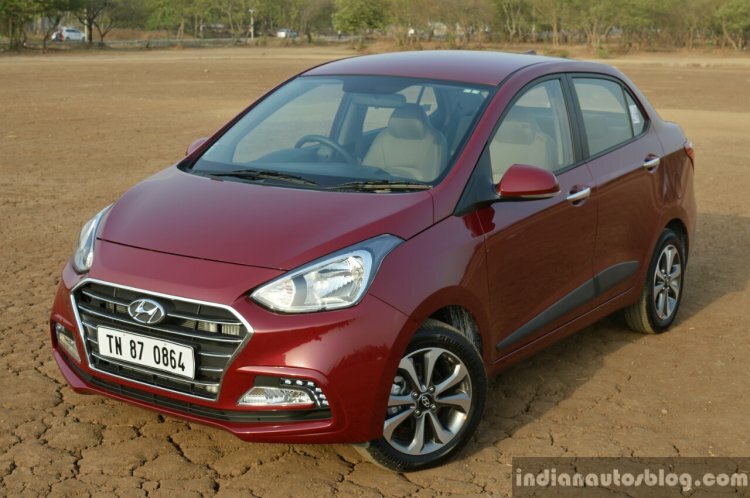 While the current-gen Hyundai Xcent is available in petrol, petrol-CNG, and diesel variants, the next-gen model will spawn an all-electric model that will take on the likes of Tigor EV. Reportedly, among the upcoming electric cars from Hyundai is even an all-electric version of the next-gen Xcent. While the Kona EV is a sophisticated model, the all-electric version of the Xcent will be based on the next generation model that will employ an updated version of the current BA architecture. The pure electric version of the next-gen Xcent should pave the way for even cheaper electric cars from Hyundai, targeting the fleet operator.